Plus: Samsung's new Galaxy Watch, Spectacles 2 and a look at our digital shadow. Now that yesterday's very important social media testimony for Congress is over, we're taking a look at what everyone has learned. Also, there's a nearly perfect Roomba, and we've reviewed Samsung's new Galaxy Watch. The automaker wants your car to be your office, nap station and traveling solution. 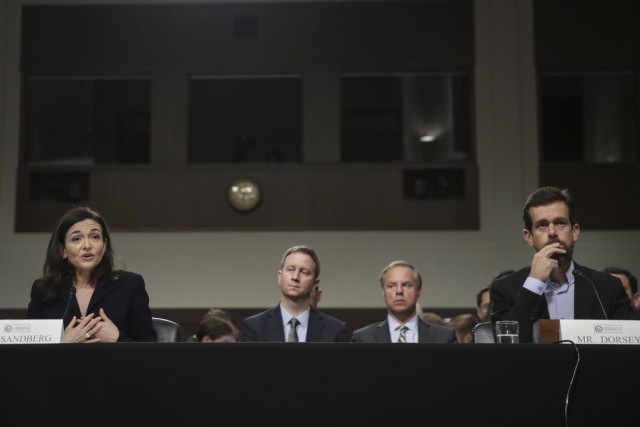 Facebook COO Sheryl Sandberg and Twitter CEO Jack Dorsey testified before the Senate Intelligence Committee, addressing social-media's role in election meddling and their platforms' efforts to combat it. Dorsey said that his company is exploring the idea of a transparency report for suspended accounts, and later told the House that Twitter's algorithms had "unfairly filtered" some 600,000 accounts. Talking to the Senate, Sandberg referred to her company's efforts against fake news as a way to show "alternative facts." Meanwhile, the Justice Department plans to meet with state AGs to discuss whether social networks are "intentionally stifling the free exchange of ideas." 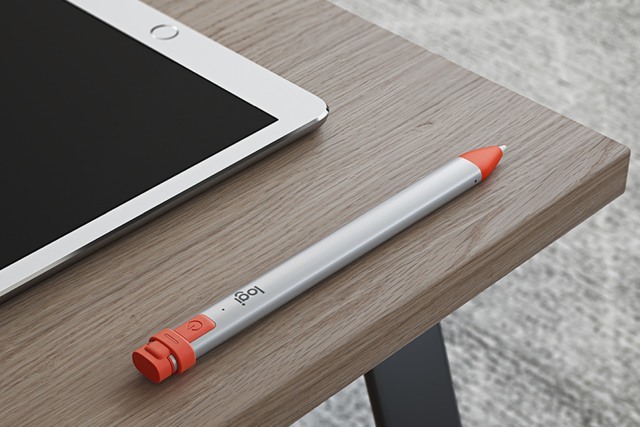 This $70 Crayon uses the same palm- and tilt-aware technology as Apple's Pencil, but drops pressure sensitivity. It should be fine for handwritten notes and basic sketches -- you just won't want to produce elaborate artwork. It was only available to students, but starting next week it will be on sale in Apple's retail stores. 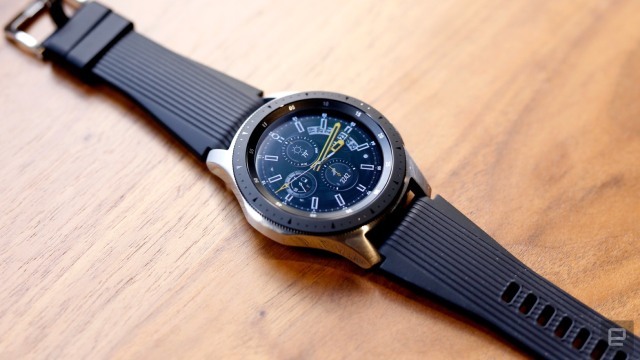 The Galaxy Watch is easily the best watch out there for die-hard Samsung fans, but with big changes to watchOS and Wear OS devices coming soon, everyone else should wait and see what the coming months bring. Senator Bernie Sanders has introduced the Stop Bad Employers by Zeroing Out Subsidies Act (aka the not-so-subtle Stop BEZOS Act), a measure that would place a 100 percent tax on the government assistance workers receive at companies with over 500 employees. If an Amazon staffer had to live in public housing, for instance, the internet giant would have to either foot the bill or pay the person well enough that they didn't need help. 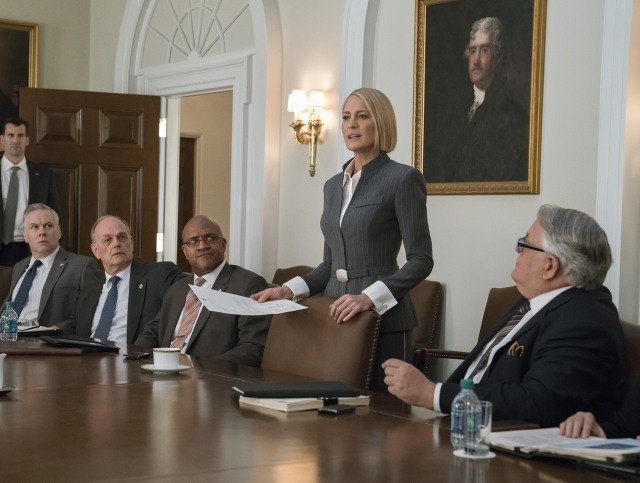 Netflix's HoC teaser is just 19 seconds long, but it contains a crucial piece of information: How the show dealt with the removal of lead actor Kevin Spacey. 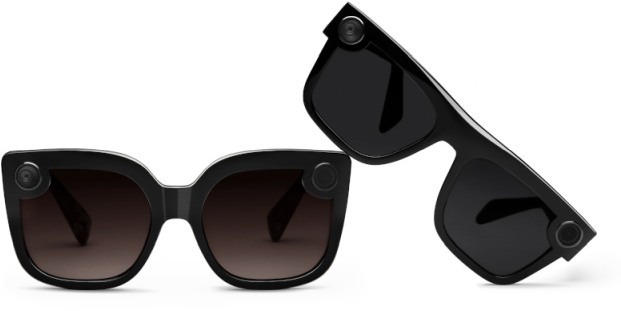 Snap will sell the new styles, named Nico and Veronica, on the device's dedicated website in the US, Canada and select European countries, including the UK, France, Germany and Italy for US$199. They're still equipped with a camera on one side and an LED ring on the other, but unlike the original pair, they come with polarized lenses and a semi-soft protective case.